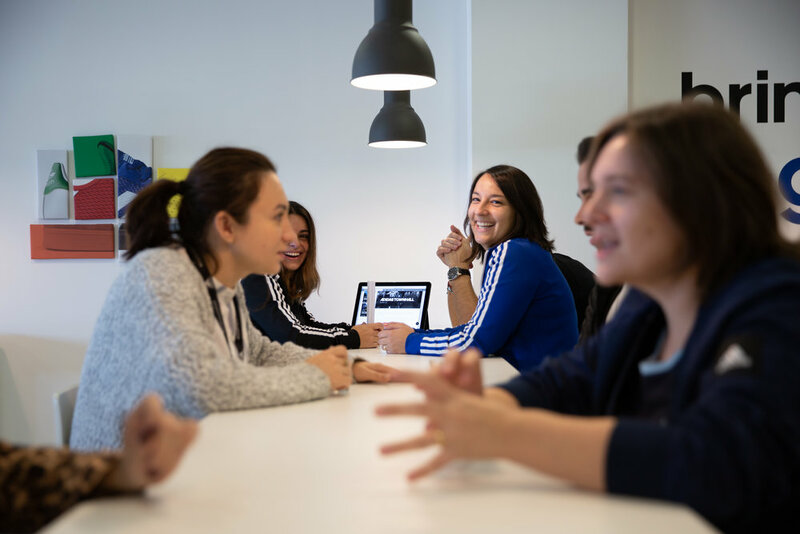 Photoshoot for the GBS Porto location page on the adidas career site. 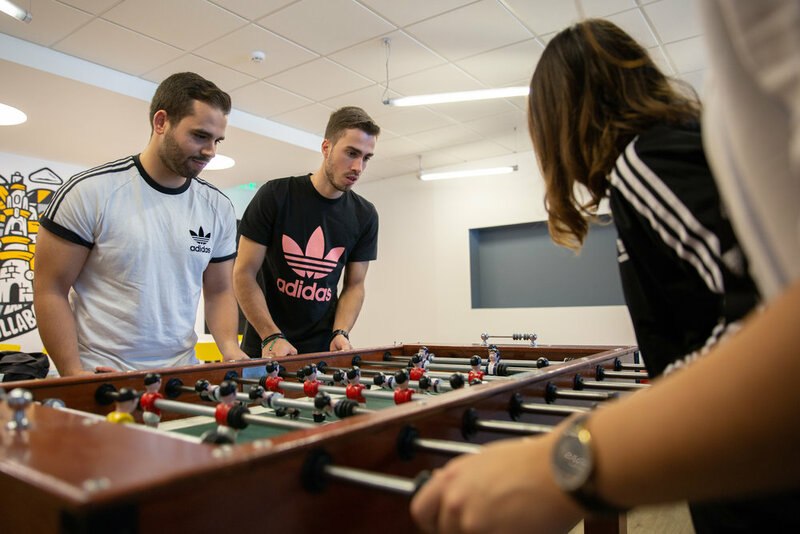 Images were shot in line with the adidas employer brand photography standards, showing the behind the scenes of what it’s like to work for the three stripes. 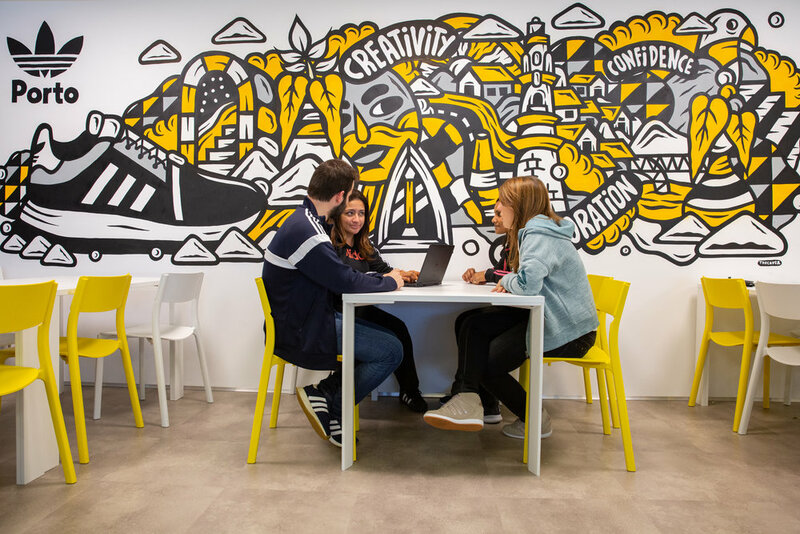 Photoshoot for the Porto location page on the adidas careers site. 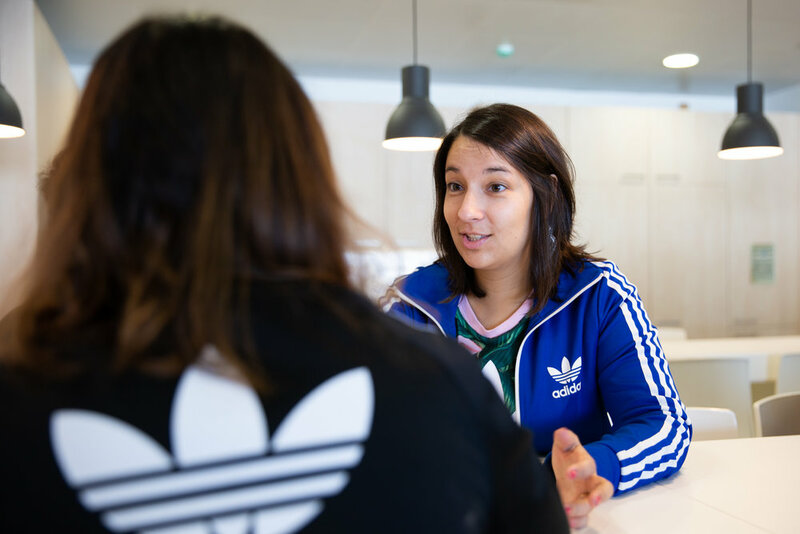 Imagery was shot in line with the adidas employer brand visual direction, showing the behind the scenes of what it’s like to work for the three stripes.